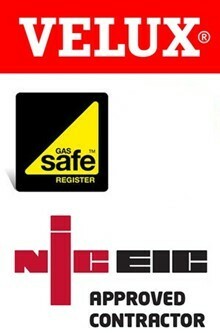 For Free Quotation and Advice in West Norwood SE27 please call 020 3322 4454. 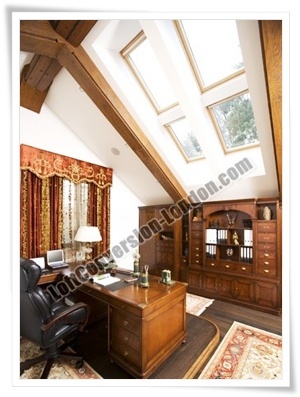 As experts of home extensions in West Norwood, Loft Conversion London is recognized for being reliable as well as affordable. When you choose to work with us, we assure you that we will complete your project on time and on budget.